For many of us this means having a beer or two with some good friends. Paul Hoerdt shows us the way. 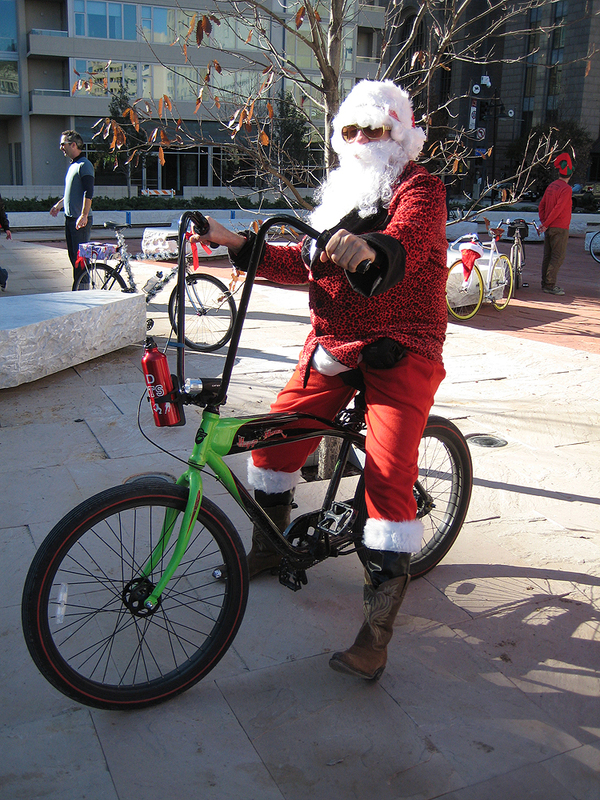 It’s Christmas Eve…time to get the egg nog flowing and put some presents under the tree. Jon is 47-year old rider with great dirt jumping skills that only got into the BMX in his late 30s. In this video, he not only provides some great dirt jumping tips, he even talks about why he prefers a 24″ bike over hard tail MTBs and 20″ BMX bikes. Definitely worth watching. Do BMX races need more pyro? I went to a Supercross event a few years back and was impressed with how they started “the show”. Music to get the crowd hyped. It got me wondering why things like that hadn’t been incorporated into some of the bigger Nationals. Surely the ABA Grand Nationals, billed as the “greatest race on earth”, warrants this kind of treatment. But year after year, it sames like just a slight variation of what’s gone on before. To be sure, the Grands is still a big deal and exciting to watch–if you’re into racing–but it lacks a certain “wow” factor. Now compare clips of the Grands (or any other major race lately) to this clip of a recent race in St. Etienne, France. This my friends, is what a National should look like. Sure the weather outside is frightful in many places right now but if you’re fortunate enough to have a good indoor park nearby count your lucky stars. 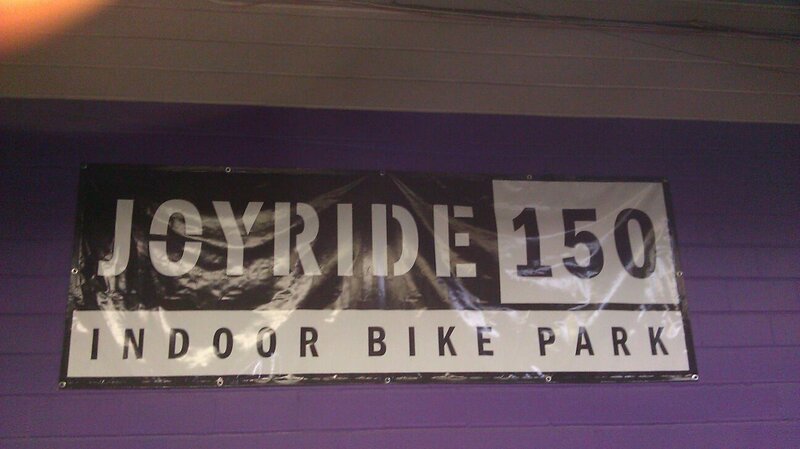 Joyride 150 is my home away from home during the winter months and it is a godsend. 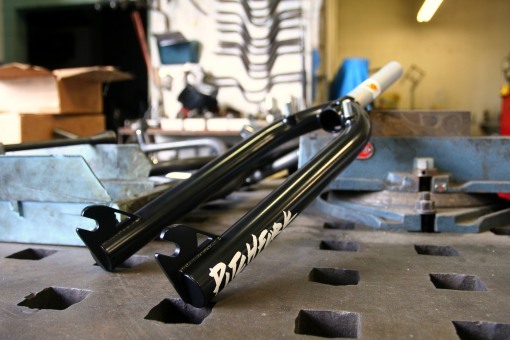 With jumps, a skatepark area, pumptracks and cross-country stuff there’s a little something for everyone. Heading out there for a weekly session is how I keep myself sane over the winter. While I miss hitting the local trails, I do kinda look forward to the laidback weekend sessions that happen during the colder months at Joyride. 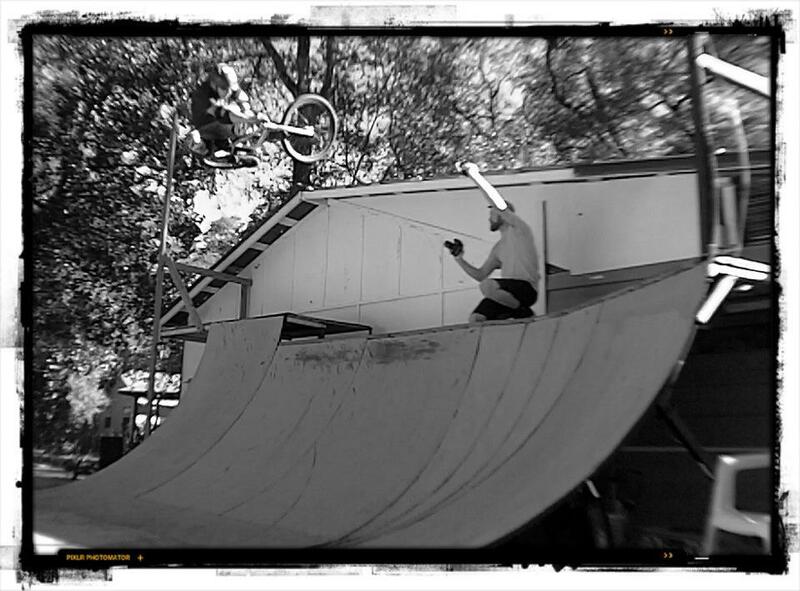 As an added bonus, Drew Bezanson is a regular there. As you might gather from the video below, that keeps things pretty interesting as well.